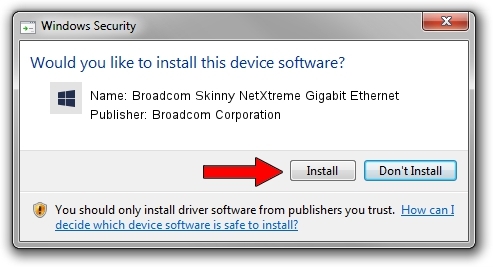 Broadcom Skinny NetXtreme Gigabit Ethernet is a Chipset device. 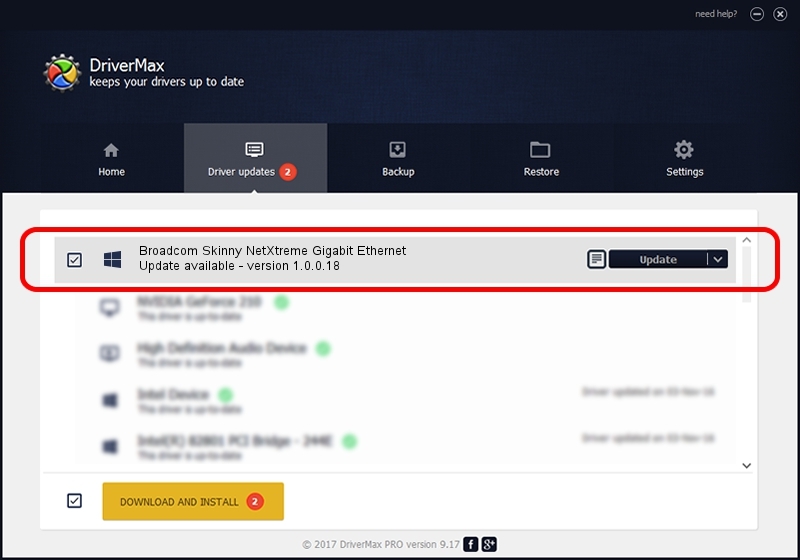 This driver was developed by Broadcom Corporation. The hardware id of this driver is PCI/VEN_14e4&DEV_16C7; this string has to match your hardware. This driver was rated with an average of 4.9 stars by 38152 users.